Making the transition to living in a college dorm can be a big adjustment for some college students. Often sharing rooms with one to three roommates can lead to space issues. Here are five tips to help you get the most out of your dorm space. As a college student, one of the most things you will have in your room is books. 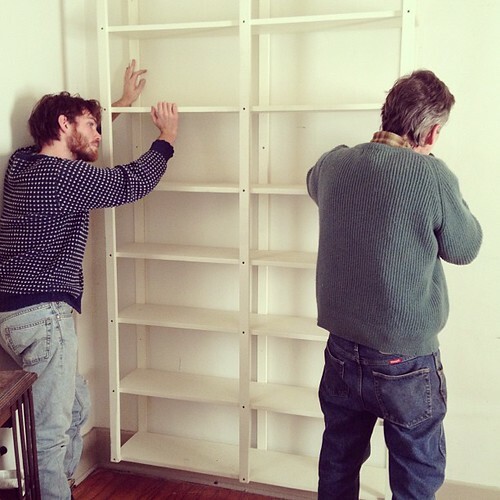 Since traditional bookshelves seem to take up a lot of room, you should create your own bookshelf. To create this bookshelf, you can find some old wooden crates at an antique shop or purchase some crates at a craft store. You should stack them along the wall or on top of each other to create the design that you are looking for. Most dorm rooms come with a desk and one chair for each student. However, if you plan to have guests over in your room, seating can become an issue. In order to save space, you can make your own beanbag chair, which do not take up as much space as a chair does. To make your own beanbag, you will need to purchase at least 6 yards of fabric and beanbag pellets from your local craft store. If you do not know how to sew, you can simply purchase one. 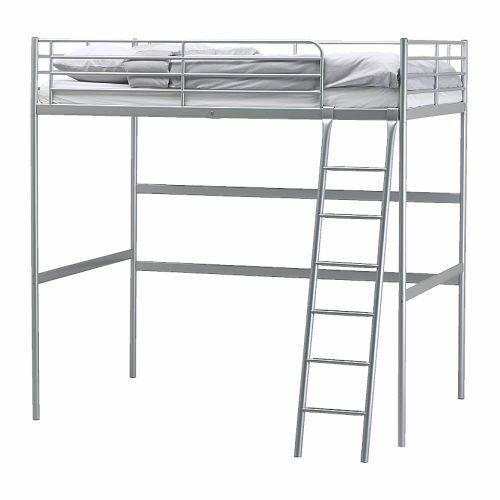 Loft beds have become extremely popular on college campuses. Therefore, if your college allows you to have a loft bed, this is a great way to add more space to your dorm room. By placing your bed on some high stilts, you will be able to use the space under your bed as a sitting area or a study place. You can make your own loft bed using wood along with other construction materials. However, you may need the assistance of a handyman for this project. If your college does not allow loft beds, you can add storage to your room using the area under your bed. You can make or purchase some bed raisers to make your bed higher. After you lift your bed, you can purchase storage bins to store your personal items under your bed. If you find that you still need more space, you should visitUSstoragespace.com for storage options in your area. Many college students like to hang posters and pictures on their walls. However, your walls can also be used for extra space. You can install hooks in the walls to hang items such as your coats and backpacks. You can also install shelves and a corkboard to pin up your class schedules, important papers, or anything else that you need to know. By using these tips, you will be able to uncover a couple of new ways to add extra space to your dorm room. Even if your room is small, it is best to utilize all of the space available to you.